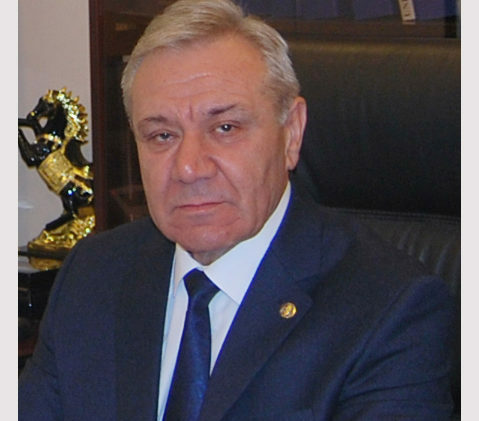 Department chief of Institute of Catalysis and Inorganic Chemystry after acad.M.Nagiev of ANAS. 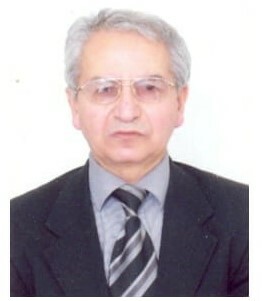 Director of Scientific center “Azerbaijan National Encyclopedia”. 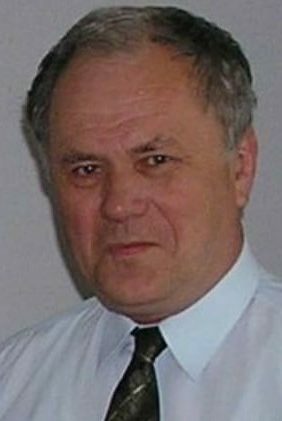 Director of Institute of Catalysis and Inorganic Chemystry named after acad.N.Nagiev of ANAS. 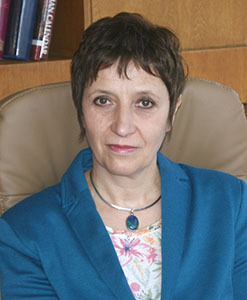 Rector of Genje State University. Deputy director in the Institute of Petrochemical Processes, the laboratory manager in the “Catalytic cracking and pyrolysis” laboratory.